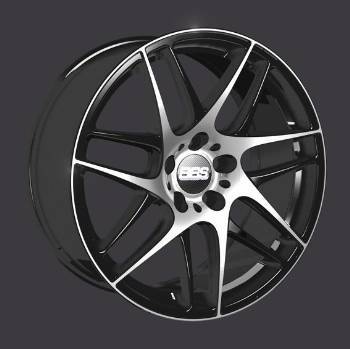 The BBS CX-R wheel is a different and modern looking wheel with real style. Fitments for E36, E46, E92, as well as others. Most common size is 19". Other fitments available. Call or email for more information.